Your circulator system is a complex network of different organs and vessels that ensure proper flow of nutrients, blood, hormones and oxygen to and from cells. Your body cannot be able to maintain a healthy internal environment or fight diseases in the absence of your circulatory system. Generally, the system organs help maintain proper pH and temperature in your body to keep healthy. Keep reading to discover detailed information about them. Your circulatory system consists of the heart and blood vessels. It also includes about 5 liters of blood that your heart transports through your blood vessels. Located slightly to the left of the middle of your chest, the heart is made of strong muscle tissue and is protected by your rib cage. Even though it is no larger than the size of your fist, it plays a vitally important role in your body. It consists of four hollow chambers – two ventricles and two atria. All four chambers work quite like pumps and push blood throughout your body. The blood that moves towards the heart enters it through the atria and then goes out to your body through the ventricles. The blood vessels are one of the most important circulatory system organs. Your blood vessels allow blood to flow quickly from one region to another and then allow it to come back to your heart. The size of your vessels increases with an increase in the amount of blood that passes through the vessel. Blood vessels have a hollow area that allows for easy flow of blood – it's called lumen. There will be a wall around the lumen, which can be thick as in arteries or thin as in capillaries. All your blood vessels have a thin layer of squamous epithelium that prevents clots from forming. The layer is called endothelium and ensures that your blood cells stay inside the vessels all the time. There are three basic types of blood vessels, including capillaries, arteries and veins. 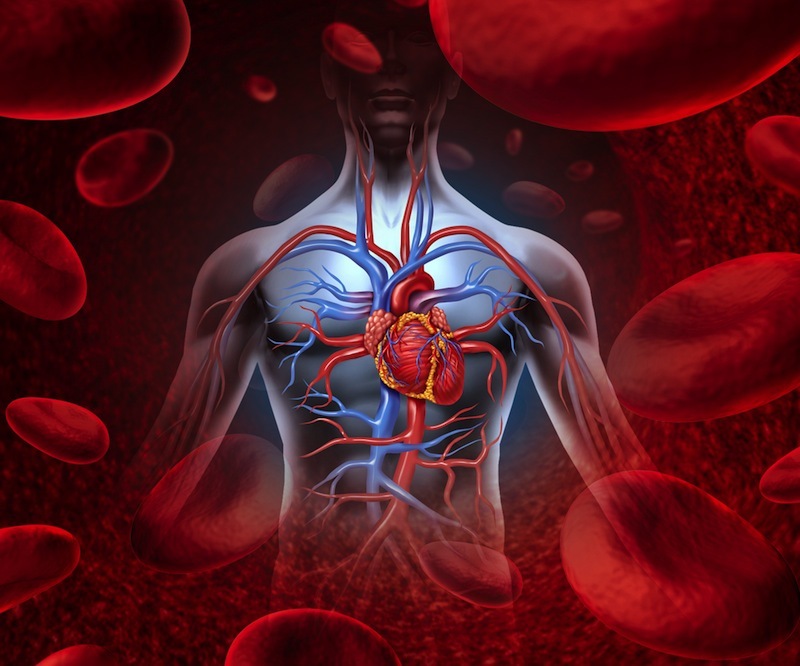 Arteries take oxygen-rich blood away from your heart. Veins take blood back toward your heart. 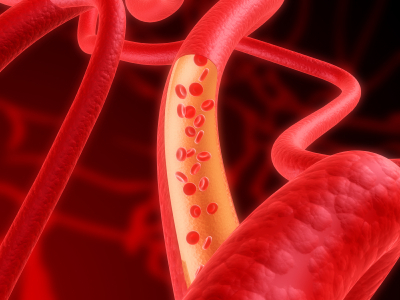 Capillaries are very tiny blood vessels that form a connection between arteries and veins. The capillary walls facilitate the transfer of oxygen, nutrients and wastes in and out of your body. Your lungs aren't technically a part of circulatory system organs, but they really help make it possible for your heart to function correctly. Your lungs provide oxygen for your body. 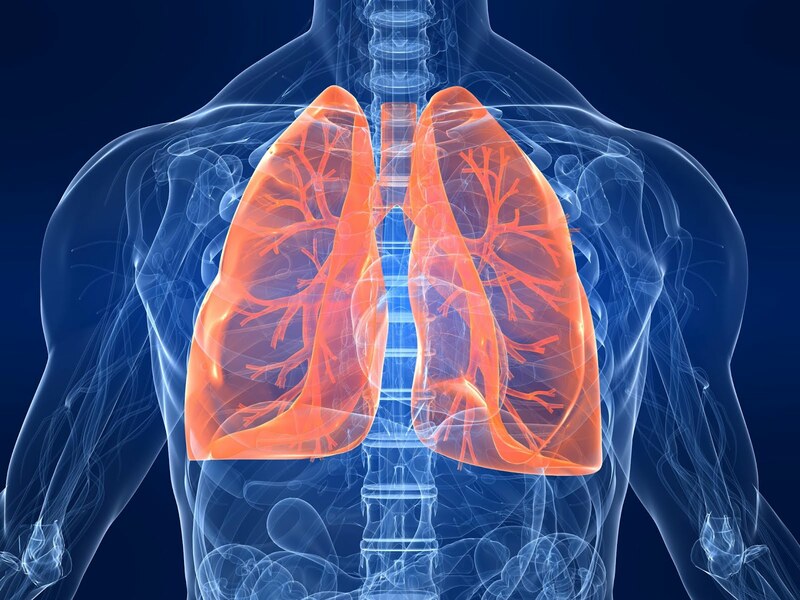 The lungs send oxygen-rich blood to the left side of your heart and your heart then uses blood vessels and arteries to transfer it to the rest of your body. Your heart pumps blood throughout your body and travels through thousands of miles, mainly because it has to move through the network of blood vessels within your body. 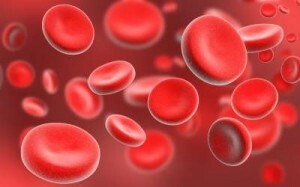 Your blood is an amazing substance that carries water, nutrients, waste products and oxygen to and from your body cells. A young person will have up to a gallon of blood, whereas an adult will have about 5 quarts of blood. It is important to note that your blood looks like an ordinary red liquid, but it's in fact made up of solids, liquids and small amounts of carbon dioxide and oxygen. Your blood also consists of cells that perform different functions in your body. The following table will tell you more about different blood cells and their functions. These cells take oxygen from your lungs and transport it to the rest of your body cells. After delivering the oxygen, it gathers up the carbon dioxide and delivers it back to your lungs. These blood cells play a role in fighting off germs and protect you from diseases. Your body produces more white blood cells to deal with an infection in your body. These blood cells help stop bleeding. When you cut yourself, platelets start accumulating at the opening and plug up the hole to stop bleeding. Once the platelets start sticking to the opening of a damaged blood vessel, they start attracting more fibers, platelets and other blood cells to prevent excessive bleeding. Made in the liver, the liquid part of your blood is called the plasma and is about half of your blood is made of this substance. The plasma transports your blood cells and many other components throughout your body. After knowing the important facts about circulatory system organs, let's enjoy some interesting facts about them. Capillaries are quite tiny and are about 8 microns in diameter, and quite interestingly, red blood cells are almost of the same size as the capillaries. With an increase in body size, the heart rate comes down. A blue whale heart is bigger than a compact car, but it beats only five times a minute. However, a shrew has a heart rate of 1000 beats per minute. People have been studying the circulatory system since the 16th century B.C. A Greek physician came up with an erratic model of the circulatory system that was followed for 1500 years. Other cells in your body have nuclei, but your red blood cells are different, because they contain no nuclei and that's why they can carry more oxygen. There is no such thing as "broken heart" after an emotional setback. All you experience is "broken heart syndrome" characterized by a sudden, temporary weakening of the muscle of your heart. How Many Valves Are in the Heart?